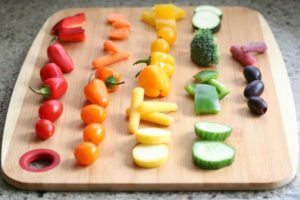 ~ Veggies and a nice dip? This is a must have a every summer party, bbq or picnic! 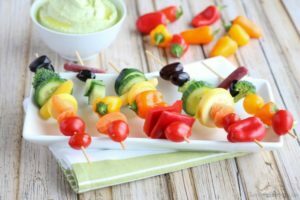 Trying to get easy vegan meals can be difficult, But these easy Rainbow Veggie Kabobs way better than your typical veggie platter! Just like the good’ol fruit kabobs… but with local-fresh veggies! 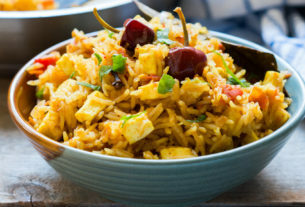 This meal is definitely something to add to your book of cheap vegan recipes. Also, a great way to get the kids involved too. Providing them knowledge of how to make easy vegan meals can prepare them for their nutrition future. Having them understand that vegan meals are filling and nutritional is priceless information for the future of our kids. Wait a minute! (You start thinking about all your reads about cheap vegan recipes) And then you bring it up to your friends and ask, “Wanna take these kabob’s to the next level?” “We sure do,” they reply with. 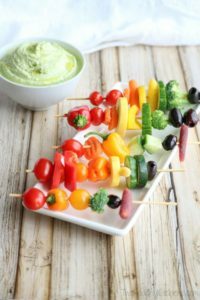 Since you’re all set with knowing everything you need to know about making fruit kabobs, we thought we’d celebrate The Vegan Foods bounty with these loaded up, rainbow veggie kabobs. 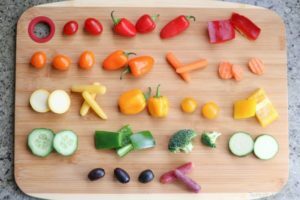 All the summer fun you’ve had preparing those easy vegan meals like fruit kabobs, now it’s time to do it without the fruit! Because, of course, these are veggie kabobs. And perfect for getting the young ones excited their new vegan meal plan …well…as you know rainbows can sell anything to kids . 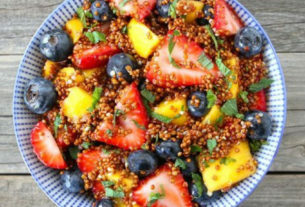 And you are having fun putting together your vegan meals, your kids we’ll also have fund with their own creations, choosing the veggies from the farm fresh garden. If you’re a family who lives in a little colder climate – like Canada, Russia, or Greenland then these kabobs may not be the most ideal item to bbq in the winter, but they’ll certainly bring out the sunshine spirit in anyone. 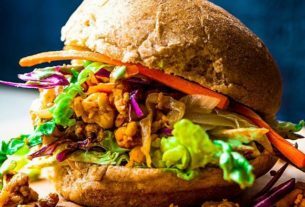 Because these aren’t your ordinary veggie kakobs, they’re part of our easy vegan meals recipe side to our vegan blog. And if all those colors aren’t enough good vibes for you, try putting a little something extra in your meal. Like this Edamame Hummus! 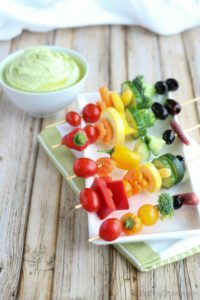 That’s right Edamame Hummus combined with a veggie kabob rainbow? Edamame Hummus is also apart of our vegan meal plan and is 100 times better than store-bought dips! Continue to follow our posts and stay tunes for the cheap vegan recipes section coming soon!